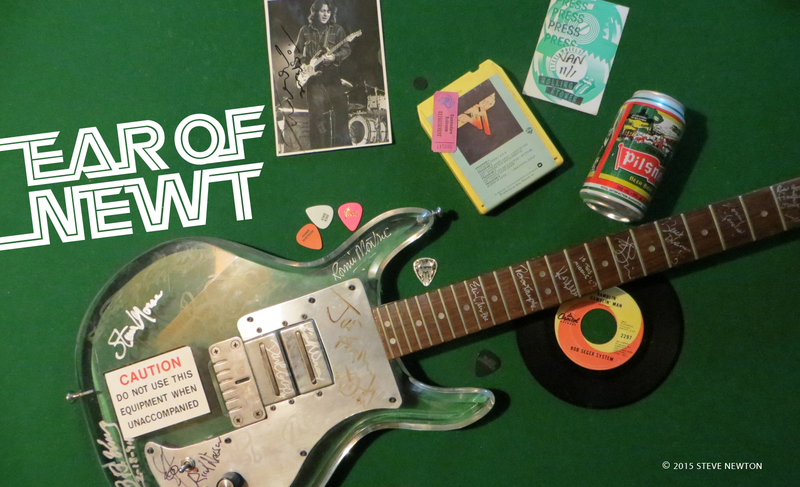 At eight months old Jeff Healey lost his eyesight to a rare form of cancer, but he would overcome that monumental setback to achieve critical acclaim and international stardom. The Toronto blues-rocker died way too soon—just last March at the age of 41—but he left behind a lot of great music, most of it captured on Legacy: Volume One, a collection of two CDs and one DVD. 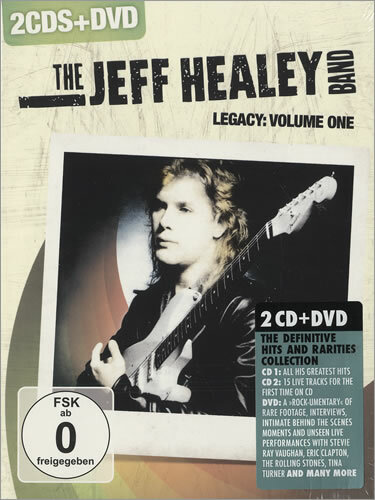 The DVD features interviews and rare concert footage that showcases Healey’s unusual technique (he played sitting down, with the guitar flat on his lap). The first CD includes the early hits he’s famous for (“See the Light”, “Confidence Man”, “Angel Eyes”), plus new mixes of “While My Guitar Gently Weeps” (with guest appearances by George Harrison, Jeff Lynne, and Paul Shaffer) and “I Think I Love You Too Much” (with Mark Knopfler). Particularly impressive, though, is the second CD, which contains unreleased live tracks, most of which were recorded in New York City. It’s when you hear Healey cranking up his Strat and wailing away on ZZ Top’s “Blue Jean Blues”, Cream’s “White Room”, and Bob Dylan’s “All Along the Watchtower” that you truly appreciate his one-of-a-kind talent. Considering how well Legacy: Volume One encapsulates Healey’s career, it’s rather surprising that his estate was not in favour of its release. Must have been a money thing.